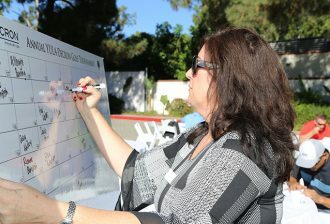 At Decron, one of our core principles is giving back to the communities around us. 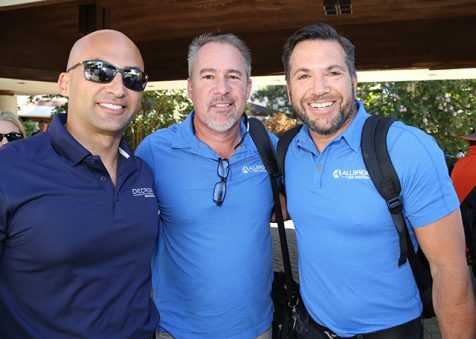 In addition to providing the best possible living experiences and working spaces to our tenants, we put on events like the annual Yula Golf Tournament. 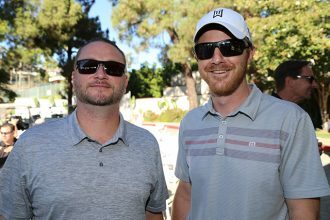 To help support this noble directive, Decron hosted the 9th Annual Decron Golf Tournament benefiting YULA on September 17th. 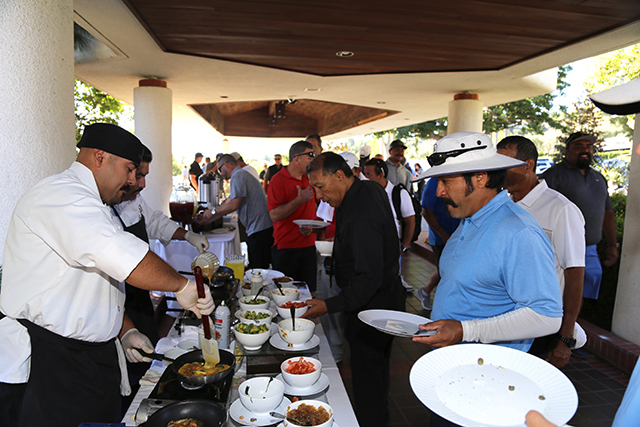 In addition to the main event of the golf tournament, it was a fantastic day of food, camaraderie, and networking, with a cocktail party at the end. Decron would like to thank all of the event’s sponsors for their generous donations, and for assisting YULA’s mission to nurture the future of our youth. An incredible sum of $600,000 was raised this year, topping last year’s generous figure of $525,000. All proceeds from the event will go to tuition scholarships. Approximately 60% of YULA’s enrollment rely on these scholarships. 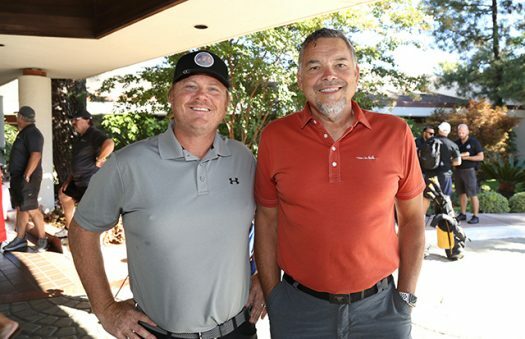 We hope that everyone who came out enjoyed the event, and look forward to seeing you and Decron’s 10th annual golf tournament!